FÜDY BY KAMINI PATHER TAKES THE BRAINWORK OUT OF EATING HEALTHY AND DELICIOUSLY | Eat. Play. Drink. Cape Town. 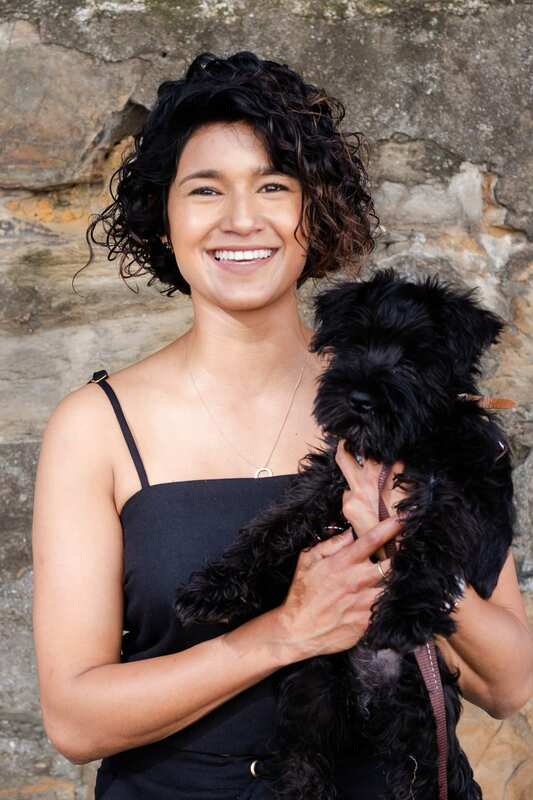 FÜDY is the exciting new food-delivery service developed and pioneered by MasterChef SA winner Kamini Pather. The offering is the ideal solution for everyone who would like to follow a similar healthy, macro-nutrient diet and wants enjoy it as if it was served out of Pather’s kitchen itself. She explains: “In the past, food was all about entertainment. And of course it will still play a big part as such. However, people are becoming more healthy and fit, and realise that food is fuel for the body, which helps them achieve their goals. 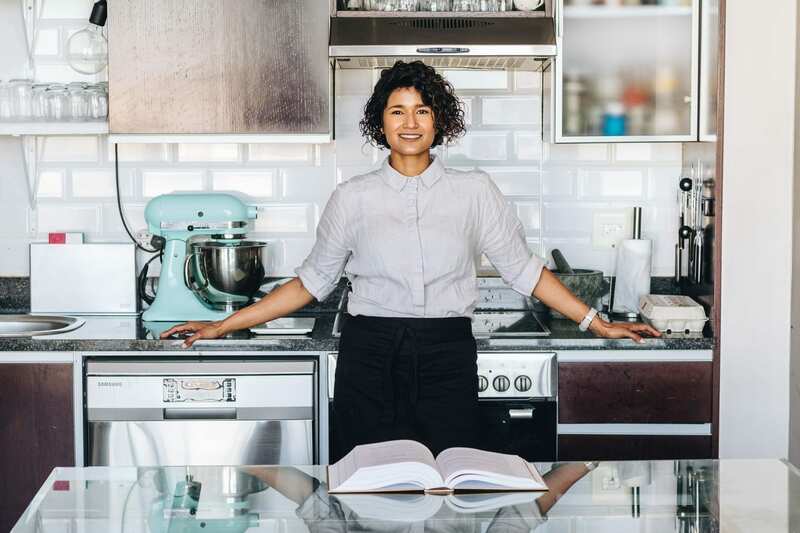 Pather says she will always be grateful for the opportunities that winning MasterChef SA presented her, followed by her television series Girl Eat World. “However, I’ve grown up a lot since then,” she says. Together with her business partners, Pather has spent months perfecting each dish, ensuring wholesome and utterly delicious results. With Pather’s name and talents behind it, you can rest assured that it will be so good you can serve it at your next dinner party. Initially launching through Uber Eats this month (November, 2018), FÜDY “ghost kitchens” will soon be popping up all over South Africa, which means the meals ordered will be freshly made and prepared specifically as per the order. The pilot ghost kitchen for FÜDY has launched in Cape Town, with a roll-out to other regions following suit. In true Pather style, FÜDY is taking it a step or two further. The beautifully designed bowls in which food is delivered are all fully recyclable. Ingredients are all consciously sourced from local farming communities, which supports the producers in each area. “That’s how I eat, and like me, I know there are many people who care where their food is from. The ethos of ‘you are what you eat’ is so true,” she says. All FÜDY recipes were and will continue to be developed by Pather, who is heavily invested in looking after the environment and implementing a green approach with her business. Her aim is to consciously reduce plastic waste and reduce the packaging footprint as best as possible. The food containers are made from compressed bagasse/sugarcane waste; and cutlery is CPLA, is a combination of PLA, chalk and other biodegradable additives. The Satay – a turmeric root and lemongrassed infused coconut milk satay sauce with zoodles, charred snap peas and brussel sprouts with roasted peanuts. The Curry Box – a tomato-based curry sauce blended with cold coconut oil and masala with wild rice with brown lentils, chickpeas, brinjal and toasted coconut shards. 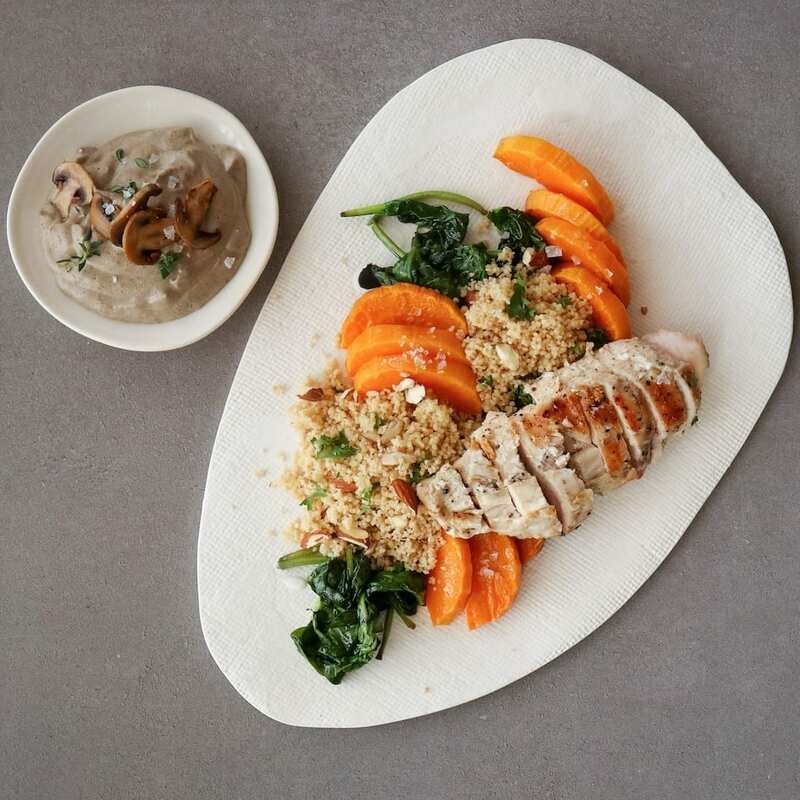 The Alfredo – cashew nut cream, portobello mushroom, fresh thyme and roasted garlic Alfredo sauce with nutty couscous, butternut, wilted spinach and a free-range chicken breast. Mushy Peas – garden peas blended into a cold sauce with avocado and mint, served with sweet potato, green beans and beetroot with sustainably sourced trout and sesame seeds. Pomodorro Plus – roasted tomato and garlic sauce with cauliflower rice, charred cucumber, broccoli and crispy non-GMO tofu. Learn more about FÜDY by following @FudyDelivery on Instagram and click here.